The Outer Richmond is friendly for those on foot, has some bike infrastructure and offers many nearby public transportation options, according to Walk Score's rating system. So what does the low-end pricing on a rental out near the beach look like these days--and what might you get for the price? We took a look at local listings for studios and one-bedroom apartments in the Outer Richmond via rental site Zumper to find out what budget-minded apartment seekers can expect to find in this San Francisco neighborhood. Listed at $2,495/month, this one-bedroom, one-bathroom unit, located at 326 32nd Ave., is 9.8 percent less than the $2,765/month median rent for a one-bedroom in the Outer Richmond. The building offers assigned parking, on-site laundry and on-site management. In the unit, look for hardwood floors, stainless-steel appliances and granite countertops. Neither cats nor dogs are allowed. There's no leasing fee required for this rental. This one-bedroom, one-bathroom apartment, situated at 271 19th Ave., #5, is listed for $2,550/month. 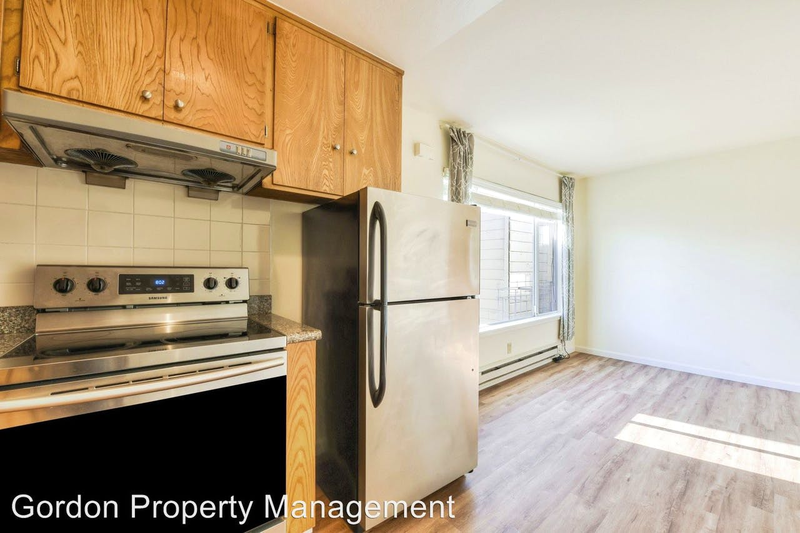 The apartment boasts central heating, hardwood flooring and quartz countertops. Building amenities include on-site laundry. Pet owners, take heed: cats and dogs are allowed. Here's a one-bedroom, one-bathroom at 7550 Geary Blvd., which is going for $2,595/month. When it comes to building amenities, expect assigned parking, on-site laundry and outdoor space. In the unit, anticipate both air conditioning and central heating, closet space and hardwood flooring. If you've got a pet, you'll be happy to learn that cats and dogs are allowed. Future tenants needn't worry about a leasing fee. Finally, listed at $2,695/month, this one-bedroom, one-bathroom apartment is located at 2223 Lake St., #305. The building features on-site laundry. Apartment amenities include central heating, hardwood flooring and generous closet space. Pet owners, inquire elsewhere: cats and dogs are not allowed on this property.